Icertis picked SketchDeck to handle their day-in, day-out design work essential to success. 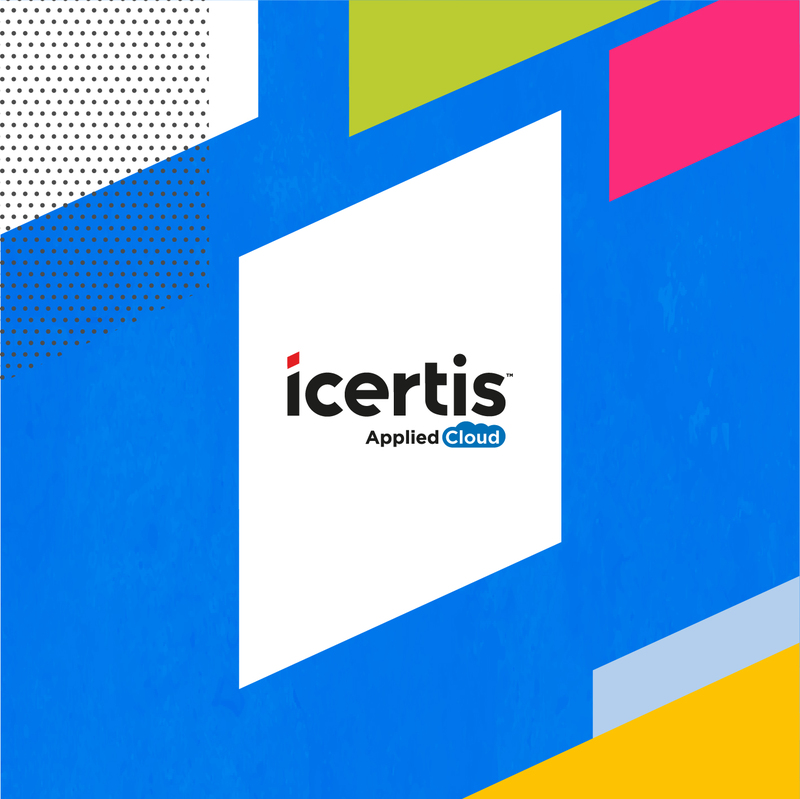 SketchDeck has helped Icertis focus on the goals that matter most. They’ve increased lead generation significantly and improved the quality and consistency of their brand without the distraction of building their own brand team internally. Looking for another case study? Click here to download the Okta case study.